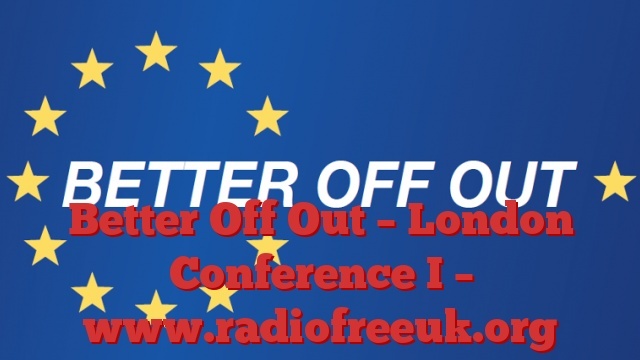 This week our podcast takes the form of a report from the London European Referendum Conference, organised by Gerard Batten MEP (UKIP). This event was held at the Abbey Centre in Westminster and was attended by over 200 people, all of whom had come to discuss the Brexit campaign in London. What follows is a report that I put together which includes interviews with some of those taking part as well as the speech that I gave to the Conference. We start in the street outside as I introduce the event.